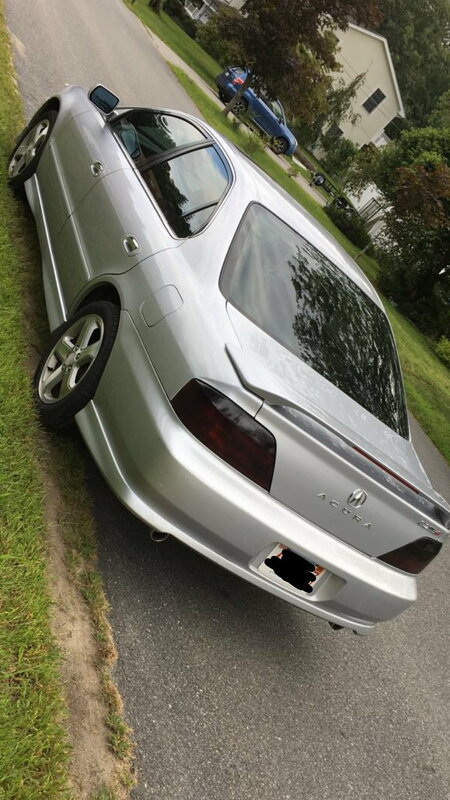 Hello AZine, i am new around here and have been all over this forum for the past month or so researching all that i can for my 2g tl type s. This is my second car and i am in love with it so far, i got it at the beginning of the summer last year and she has been nothing but nice to me. I have been thinking about doing some exhaust work to get a more aggressive sound. I am new to all of this so and i am absorbing so much new information everyday so this is all still a learning process for me. One of my buddies suggested a resonator and muffler delete, while another friend said that was ricey and suggested just a muffler delete. Im leaning more towards a muffler delete for starters and see where it goes from there but i recently saw a video of someone with the ATLP exhaust system and it sounded amazing. Im just looking for any insight on anything really, i am just trying to get as much information and as many opinions as i can to compare and ultimately make a decision. Ive thought about purchasing just a muffler and getting that welded on but then the question of which one is going to give me the sound i want stands. I am also not trying to spend ~$900-$1000 on a whole system. So yeah, any custom set ups, any "ghetto" set ups, anything is appreciated. 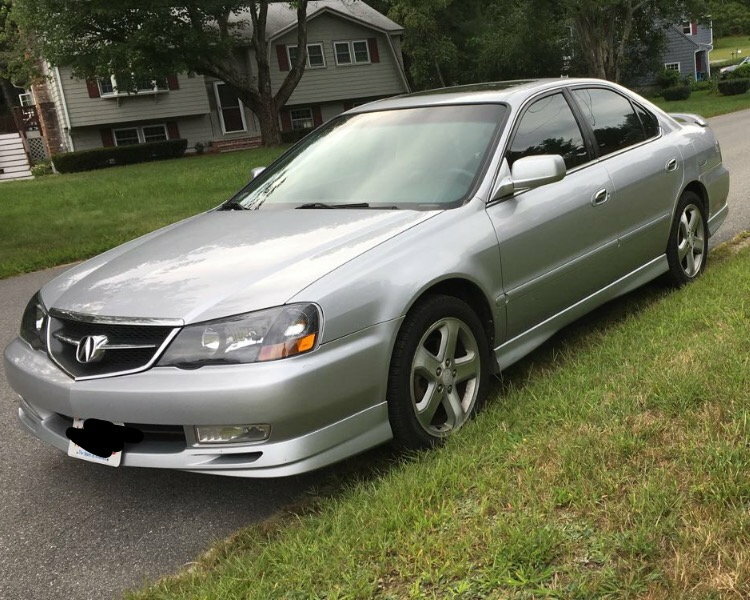 My car is all stock besides the delightful finding of DC Sports headers and a few cosmetic mods, overall very clean. start with the removal of the resonator first. then if you want more sound, hack up the rest of the exhaust. You would suggest to start with the resonator? One of my buddies as saying that most of the sound is getting lost in the muffler, not the resonator. If you have experimented yourself, im sure you know what you are talking about. Main goal is to avoid any bit of rice. I think my car is very clean and sleek and i want to keep that feel across all bases. always always start with the LEAST aggressive treatment, in ANYTHING you do. You can Always ADD more Salt, but you cannot take out salt if your food is too salty. You can always add more bleach, but cannot take out bleach if you accidentally pour too much. if that's what you want to do; remove mufflers, then by all means, be my guest. I understand what you are saying. Thanks for the input i will definitely factor what you said in to my final decision. Very clean and beautiful car by the way!!!!!! although the blackout tails kinda detract from the cleanliness. Appreciate the input but i am going to have to respectfully disagree, it looks pretty decent in real life, also matches the black housing for the headlights and window tint. and we're now in a period where the red has come back! a deep red is more aggressive looking than shaded tails. just looks like your car is stuck in the 2008-2012 period where everyone was doing the shaded tails. Me-20 years old, probably to young and uninformed on the trends. To be honest with you i couldn't find a pair of tails that were in a black housing like the heads to i went for what i thought would be second best, ya feel? i'm merely expressing opinions and suggestions. I just like talking shop. and I like how you mentioned earlier that you would hear me out and factor what I said into your final decisions, which is how one SHOULD take advice. listen to multiple points of views that shape your final decisions, good job young man! Last edited by justnspace; 03-12-2019 at 10:13 AM. we should bring back altezza tails!! I agree, i hadn't heard of them before just now, but after doing some quick searches i like how they look. I really like the retro feel of them! they are cool on certain cars! you're right, very old school-looking! LOL, you can see how that trend faded, quickly. Main goal is to avoid any bit of rice. 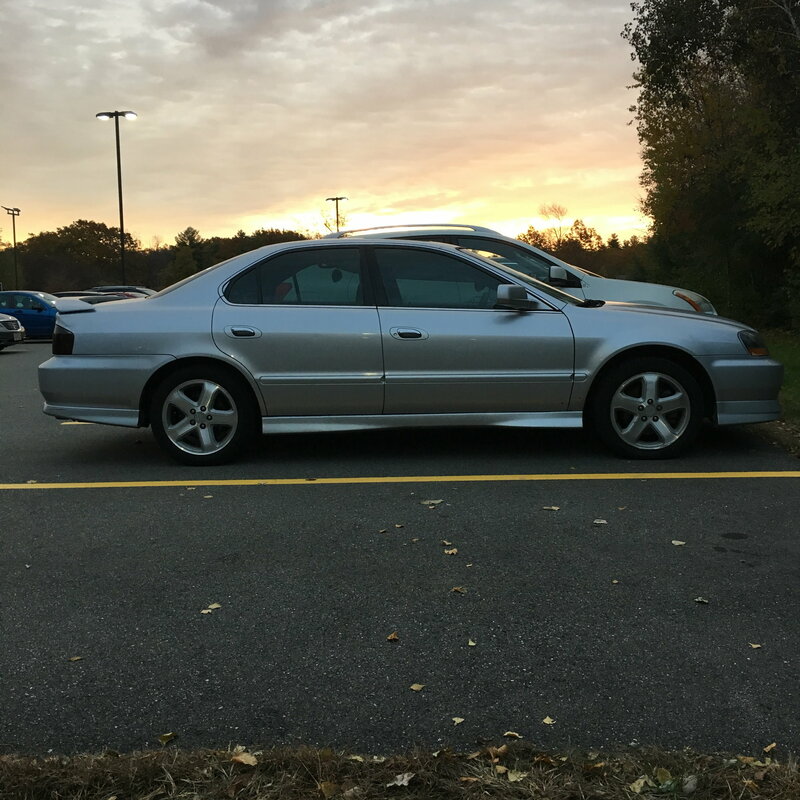 I think my car is very clean and sleek and i want to keep that feel across all bases. Then save up a little more and spend the extra money on a legit exhaust system lol. Trust me, OP. Always do it right the first time. Agreed. OP, if you want to go for the clean and sleek route, the 02-03 tails are the way to go. The minimalist/OEM+ look is the "in" thing now. Yes! Clean and simple goes a LONG way! The clear and red tail lights on the 02-03, along with a debadge, absolutely cleans up the rear of our cars. For sure! Beautiful car, by the way. Loving the Aspec lip kit! Always been a fan of the styling of the 02-03 front lip. Keep us posted on the progress man! Exhaust Tech Exhaust, mud guards, front engine cover.